Oh great. 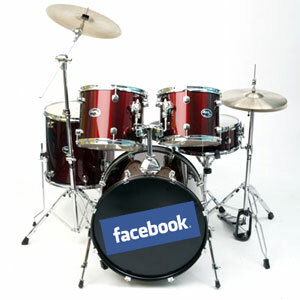 There’s yet another social networking service arriving on an already crowded landscape, and this time it’s Facebook ripping off MySpace by offering their own full-on dedicated music service. 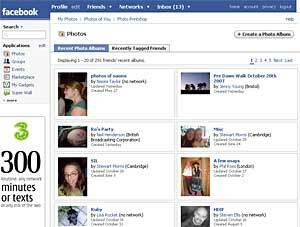 The feature set appears to be a note for note copy of the basic MySpace services, so bands or musicians can create their own homepages, add songs and videos, post up information about gigs, blog updates and news, yadda yadda yadda. Social networking sites are set to scoop up 230 million active members by the end of the year and will keep reeling punters until at least 2009, but sniffy investors are still harbouring doubts about the long term growth of the market. 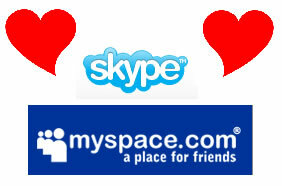 MySpace is to introduce MySpace IM with Skype, giving their considerable number of users the ability to directly IM with each other, and talk using Skype for zero cost. 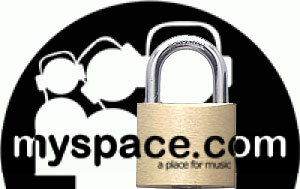 The integration between MySpace and Skype sounds like it’s been considerable, with MySpace users able to block or grant access to them through settings on their MySpace pages, including only accepting calls from MySpace ‘friends.’ In addition MySpace profiles, photos or avatars can also be linked to their accounts on Skype. Following the anticipation of the Beta launch of MySpace News, we thought we’d pop over and have a look at what the service is like and how well it’s doing. It’s obviously early days, but wow is it quiet over there … you can almost hear the tumble-weed running through it. It may pickup at the weekend when MySpace fans/fanatics spend their whole weekend bashing messages to their ‘friends’, or then again they may be mixing with real people and getting their bodies into the sun. 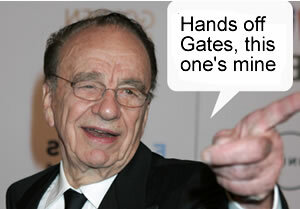 Maybe we’re on to something that the MySpace crowd just isn’t interested in news.